I have come across clients who tell me that they are not achieving their goals because they are missing a particular skill that they need to learn, or a piece of software that they need to purchase.More often than not the person telling them this is trying to sell them the piece of software or the training in that skill. The client is left with the feeling that if only he had a certain skill or a particular content management system then his business would be smooth sailing. Some people feel that they are not achieving due to lack of time, and if only the day was longer by a few hours that would solve the issue. In truth it is not an issue of time or of lack of skill but simply not using time productively. Extra hours would not help solve anything and probably just create more unproductive time to misuse. David Allen author of the productivity benchmark book “Getting Things Done” says that when we start new tasks these tasks seem ominous and actually seem like many tasks need to be done. That is why we translate the issue as being a lack of time because in our brain we see the task as if it were many tasks. Driving a car for instance involves a lot of actions like move the gear lever, press the break and the accelerator but for those of us who have been driving for many years these seem like second nature. It is the same with tasks. If we create a process that we do every time we are faced with a task, then the task will seem easy and you will get more done. That process should be broken down into a list of smaller steps and be noted on paper or in whatever software you use. Once this becomes part of your routine it will not seem so daunting and at some point it will become second nature. According to productivity company iDoneThis, about 41% of items on a to-do list never get completed. But, according to psychologist Art Markman, to-do lists can be helpful even if you never complete everything on them. That’s because simply writing down what you need to do can prompt you to think about all the steps necessary to do it — and to start working on that task. So for instance if you have a project proposal to prepare then by writing in your diary “ prepare proposal” and then break it down into smaller tasks like get cost of x component, and that will start you on the path to productivity. In 1971 a seemingly ordinary man named Darwin E Smith became CEO of Kimberly Clark, an old fashioned paper company who was steadily losing the market share against Procter and Gamble and Scott paper with a forward looking way he transformed the company over 20 years to outperform companies such as Coca Cola, HP 3M and General Electric. What he actually did was sell off all his paper mills and forest land. At the time his main product was coated paper and the market for this was declining. He then went and invested the money into Kleenex Tissues and Huggies Diapers. At the time the move was ridiculed in Wall street and his shares dropped but his foresight proved correct and he went on to buy his competitor Scott Paper and form the World’s largest tissue manufacturer. People remember him as a man of great ethic and personal integrity. He was the type of leader who gave credit for success to the employees, the managers his predecessors, and the customer. Darwin E Smith didn’t appear the most likely candidate to be CEO of his company and one of the directors even told him that shortly after his appointment, but he was the type of man who could look ahead and see the potential of his business and lead his company in the right path to achieve the goals he set. The tendency of many business owners is to be locked into the day to day running of the business and not to look at the overall picture. In order to be an effective leader you need to understand your product or service and periodically step back and see if you like the direction it is taken, or if there opportunities you might have missed. Good business leaders also put effort into external and internal communication. External communication is the way you portray the company to the outside world using communication methods such as web, advertising , packaging and marketing. Internal communication is with your staff. All the people within the company should be clear on the values of the company and the virtues of the product and service. Very often the business owner is the best person to be the salesman as he has got the clearest vision and greatest enthusiasm about what he has to offer, but it is important not to get emotionally involved. Fear of failure or rejection is one of the primary things that stop growth within a company. If you have conviction in your product and you can look ahead and keep a positive attitude you can succeed . Bill gates is a visionary who most of us agree is one of the most successful businessmen in the 20th Century. In 25 years he built a 2 man business in a multi billion dollar corporation. He started off tinkering with computers when he was a student in Harvard together with a fellow student called Paul Allen and when Allen showed him an article about the world’s first microcomputer, the Altair 8800. He realised the potential for personal computers and knew that a language had to be written to make them usable and user friendly. He called up the manufacturer MITS and told them he had written a language for it called Basic. The truth was he had not perfected the language but he spent many days and nights afterwards getting there. MITS collapsed but he went on to write software for the other PC makers and that’s how he started off Microsoft. The lessons from big multinationals can be used on a smaller scale for our companies too. As the leader of your company your vision, mission statement and positive leadership will be the inspiration for your staff, investors and customers. The quality of your leadership is magnified by the clarity of your communication. Is your site not mobile friendly yet? Last year in April Google made an announcement that was termed Mobilegeddon! in the press. This year we have more of that happening as Google wants to help people find results when searching on their mobiles. 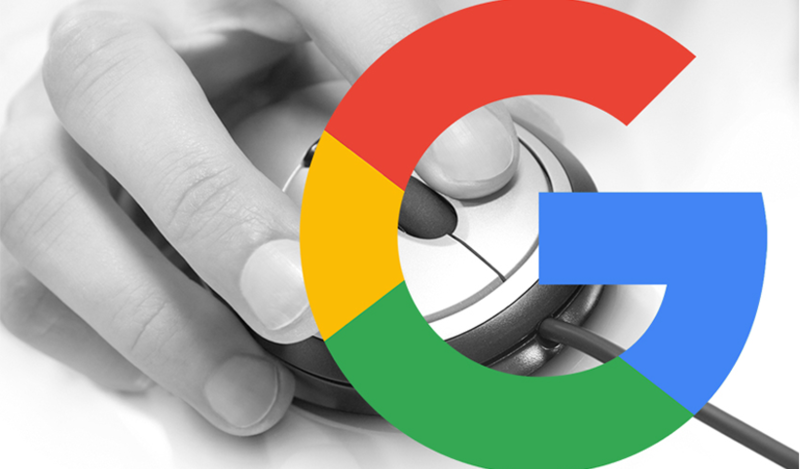 Google have announced that in May, they are starting to rolling out an update to mobile search results that increases the effect of the ranking signal to help our users find even more pages that are relevant and mobile-friendly. They have reassured users that if their site has good content that they will still be ranked well but as the percentage of mobile user searches creeps up now would be a wise time to invest in updating your site. People often have the impetus to start an online store, around January time when there is a big buzz about online sales, especially over the period when physical shops are closed. Last years online winter sales in the UK were at £ 74 billion. This is reflection of the practicalities to the consumer of shopping online. As online stores do not have overheads such as rent, salespeople and utilities they can afford to offer products at more competitive prices. In addition to this, the shopper can purchase items in the comfort of his own home rather than braving the elements to travel into town, to cram himself into a crowded shop and possibly leave empty handed. If you have a physical store, you will be looking at the online statistics and imagine how many sales you must be missing out on, by not having an online store. An alternative to building your own ecommerce site is selling your products in a ready self-contained marketplace such as Amazon or Ebay. So which should you choose, Amazon, Ebay or create your own site? and what are the considerations? First of all consider what your goals are. Will you be opening an online store as a full time business or as a part time business to earn some money on the side? Building your own Ecommerce Site is the more expensive option. Also one shouldn’t forget that websites need to be marketed like physical stores do and marketing can cost real money. All websites particularly ecommerce sites need brand recognition and marketing to build credibility get users to pick them out of the already overcrowded online market. Successful ecommerce sites rely on Search Engine Marketing otherwise known as SEO as the main source of customers. 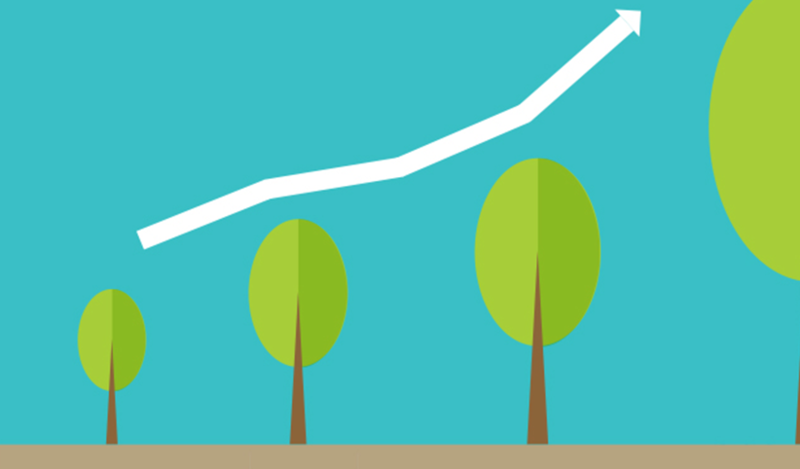 SEO, whilst producing results if done properly, can cost at least a few hundred pounds a month. One should not dismiss the fact that websites can be marketed using conventional marketing methods too such as newspaper, billboard or radio advertising. Sometimes all that is needed is a regular placing of a small advert with the web address in a popular newspaper. One thing you will need to invest in whatever route you take, is the actual stock to populate the site so that items are available and ready for shipping . Besides investing money the other commodity you will need is time. Time to upload your products, time to create images for the site, write descriptions and time to manage the delivery process. Ebay and Amazon Stores are easier to set up as most things are already in place for you to start trading. If you are working full time and you don’t have the time to put into your site then Ebay or Amazon are better choices that having your own site, and Ebay is the easier one to start off. The downside of Ebay and Amazon is the large percentage fee that they take on each transaction. 15% for Ebay and Amazon have different fees for different products from 7% to 25% and other fixed fees. Ebay in particular have many rules and one can transgress unwittingly and with that you can lose your whole business you have invested time in. Amazon is actually even stricter and easier to ban your account. You might consider to go for all three, An Ebay, Amazon and online store so that you can spread your risks and tap into 3 markets. A consideration to opt for your own site rather than Ebay or Amazon could be because you are building a brand and today an online version of your offline presence is a must for brand recognition . You might also choose to you’re your own site because your product is a high end product and the pricing model does not lend itself to be sold on Amazon or Ebay. Time Manage your business and work less hours! 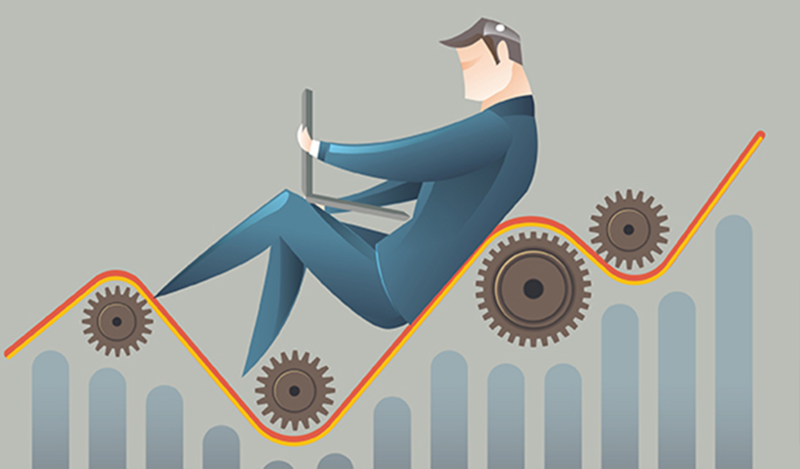 Pulling yourself away from the gravitational pull of work is extremely difficult. Whether you are making lots money or struggling with your workflow, the one thing that people tend to sacrifice is their personal life. We can be equally as successful if we work less hours but that can only work well if we work “smart”, to maximise the time we have. 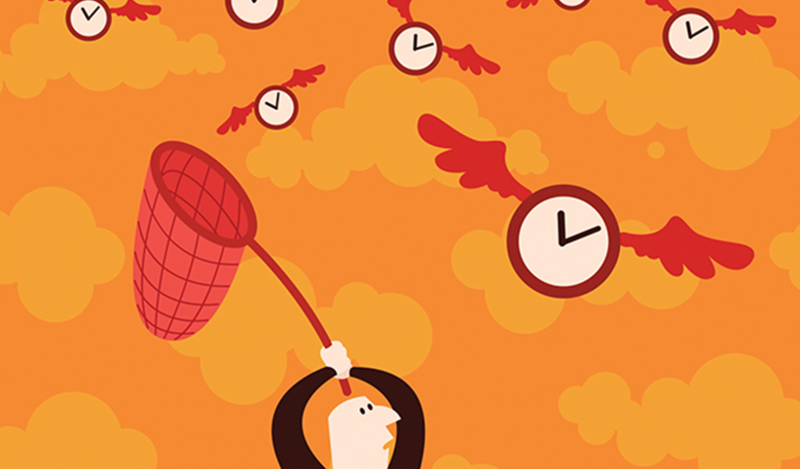 Working “Smart” means managing time. Time management should be simple to implement but to most of us sounds like a theory that doesn’t work in practice. So why does it not seem to work? The answer is that we all know that time management has all got to do with prioritising, and one can’t proritise effectively without rules and disciplines that we always keep to. What inevitably happens is that while we are getting important things done we get interrupted by others or we interrupt our own workflow with something that is more immediately pressing and the result is that work does not get finished. Every business type and every individual will have a discipline that works for him. Most of us have some sort of rule system by default. For instance; when we schedule or get an appointment, we write the appointments in a diary or our phone to-do list or calendar. If we are more organised we will list the items in order of priority. These are very important basics but why then do tasks not get fulfilled? Email management is big issue. A study by Adobe in August of this year found that on average people spend as much as 6 hours a day on average checking their email. 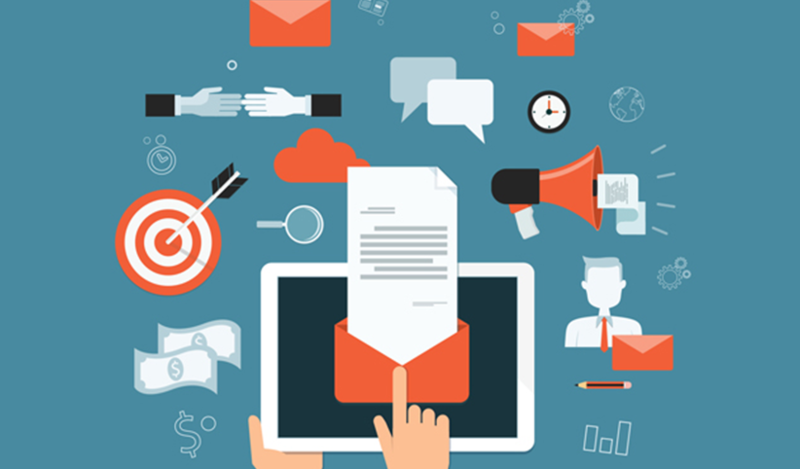 Emails have become much more than just another commutation method. Many of us work off our emails. The problem with that is as highlighted by the Adbove study just checking emails wastes a massive amount of time but also reading irrelevant emails take up time and distracts us. There are two ways to deal with that issue: Firstly don’t repeatedly check your email try to discipline yourself to only check your emails at 2 or 3 set times in the day. Secondly unsubscribe immediacy from emails that are of no use to use and delete ones that are not useful to you. You can then label your email or organise them into folders so that they can be found afterwards. Besides emails, a big time waster in business is looking for things. Project files could be stored inside 3 levels of folders in the D drive, or worse still; everything is simply dropped into the “my documents” folder. In these cases you are bound to spend a lot of time simply finding your files when you need them, and a small interruption in the middle will throw you off and require you to do the same process again. Some thasks will be things that have to be done but don’t necessarily have any connection to making money or they are simply not important to be done today. and closer to making money. That was the things that matter with get done at the expense of the less urgent or less important tasks. Lastly If your process works even if it is seems old fashioned don’t discard it for a piece of software just because it is a more “modern system”. The biggest issue for many businesses is that they have a great product or service and they would be very successful, if only people knew they existed! They are in a “catch 22 “ situation because due to the lack of their success they don’t have the hundreds or thousands of pounds needed to market themselves. Appearing at the top of Web search results using SEO can be an expensive prospect and it is something that cannot be attempted without the expertise of a marketing agency. However there are a number of alternative E-Marketing methods that are free or low cost that are worth exploring. You will notice these ads by the small ad tag on the bottom left of the listing but otherwise they look like the other results. A primary E-marketing marketing method that has proven to achieve real results, is much simpler and is totally free is Social Media.. The term social media includes Social networks, Blogs, Wikis , Youtube, Pinterest and Instagram. Simply defined, it is user generated content . This is a different marketing method to SEO – it is not about using keywords to attract people to your website rather a direct method to interact with and update your clients much the same way as greeting them when they come into your physical store. Social Media can be used to strengthen your brand by both connecting with your clients and listening to their needs and adapting in the process. It is widely accepted that in 2008 Barak Obama gained most of his votes using Social Media. He used it to connect to and inform his voters every step of the way and make them feel connected to his cause and attract others. Blogs are also defined as social media but can be an integrated into your website and help your search engine rankings. For a business blogs to be successful the subject matter should tie on as close as possible with what you are offering and follow a theme rather than just be a repository of irrelevant industry news or general things that might interest your clients. Email marketing is another method that if used properly can achieve results. To do email marketing professionally you will need to use a third party email service provider, many of who offer a basic package for free and provide the tools to automate the process and with the built-in facility for a user to opt out. 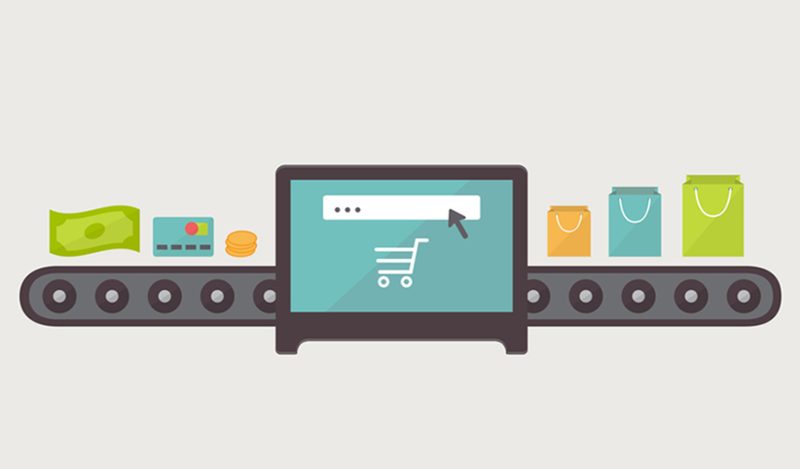 If you have an E-Commerce site, connecting to your client via email is a must. Emails should not only be used to reconnect with people who have made past purchases but the language you use in the automatic emails that you send out post purchase can be what might encourage your customer to return. The destination you arrive at after clicking a google ad, ( link in an) email or targeted search engine result should be a product specific “landing page” or “microsite”. This type of page helps keep the focus on the offer rather than other elements present on a home page. What this means is that instead of the clicking on an Adword and getting to the front page of the website take them to a new page or microsite that contains similar wording to the ad text and a short contact form or phone number as the “call to action”. You have a brand name, a logo, a well designed website and are attracting interest in your product or service. offering but also includes you and your employees. from people and this is something that is very often overlooked. they could be driven to go elsewhere. in your own role and give out other jobs. service and you would be the most enthusiastic about it. best suited for the job. dropped him) and was actually trying selling me another health product range. 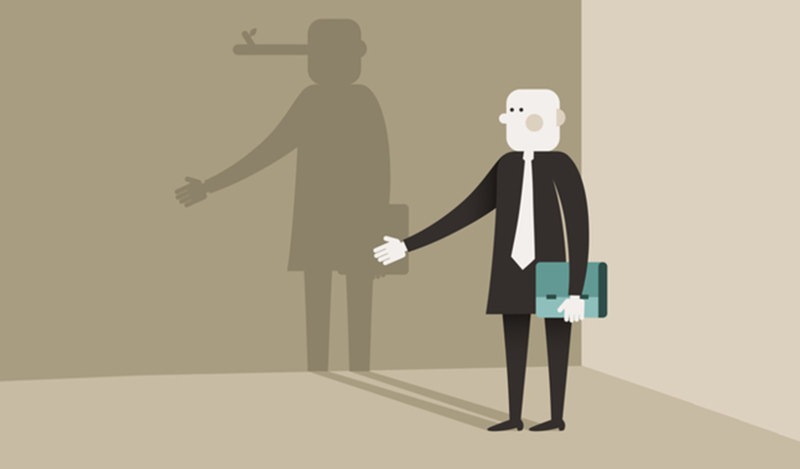 you.That is a key thing to look for in an employee too: honesty and trust, namely; Is he genuine? strongest Brands in the automotive industry. issue was not so much about the emissions but the broken trust. As a result not only did Volkswagen suffer large losses but the share prices of all the German car brands dropped. make money or does he have an affinity for the business market that you are in. Last and but not least; a happy disposition can go a long way to bring you business. and making them feel like a valued customer. First of all just let me say this – I love it- its great! I love the new G that has all the Google colours in it and the 4 dots that just represent the Google colours that have not changed since its inception. They have upgraded their look and at the same time not lost anything of the past Brand. The old font was a serif font and that was always a bit too traditional looking for this fast paced innovative company. In this day and age of brand recognition and marketing, a strong logo is becoming more and more important to the success of a company. A logo is the personality of your business. Logos are everywhere, on cars in stores on products in mailings coming to your door or emails but not all logos are good or hit the mark. but it takes much more than that to create a good logo. Not the answer I was expecting and they were not entirely wrong because that the function of a logo is to give a professional impression. The real purpose of a logo however, is not just a pretty way to layout the letters of your brand name but rather to make the brand memorable. For a logo; otherwise known as corporate or brand identity, to be effective, it should portray what the company stands for in the use of typography and maybe a graphic element. Studies have shown that people recognise and relate to images faster than text and an image stays longer in peoples memory. A logo is an element of branding, probably one of the most important element but it still remains an element of branding. Other elements are the colouring and the graphic shapes you use in your packaging or other applications. A good example of this is British Airways. In 1997 they decided to rebrand using a softer blue and red ribbon symbol to replace the sharp angled red strip in use since 1982, and the new font used was similar to the old one but softer. The ribbon was emblazoned across the plane and also used to adorn the tail. The thinking behind it was to turn it from being perceived as a stiff, British only company into a world friendly airline. The look especially on the tail fin was quite different to other airlines at the time and really helped boost its image. It has stood the test of time and still looks up to date today. This is an example of a graphic element working in harmony with the logo and together they form the recognisable BA brand. Another example is Rolls Royce, The Rolls Royce Grill and The Spirit of Ecstasy is as much part of the recognisable brand as the interlocking R’s of the logo. 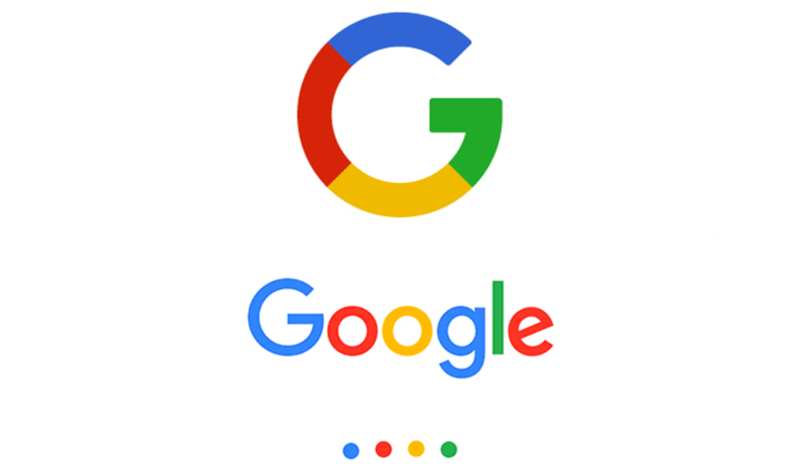 These companies who have successfully used a group of elements in their Brands are now joined By Google with a 3 part Brand incorporating a G that will now be a universal Google Logo symbol, the four dots that work to compliment the logo much like the BA ribbon and Google written it its entirety. It is a shame they didn’t contract VMAL – who knows, maybe we would have come up with exactly the same solution and they could have saved themselves a fortune! The finishing line at Cambridge to London Bikeathon! Thanks to all my sponsors! without you I wouldn’t be riding! What a day ! The camaraderie was amazing and raising money for such a worthy cause was worth all the aches and pains I have now! 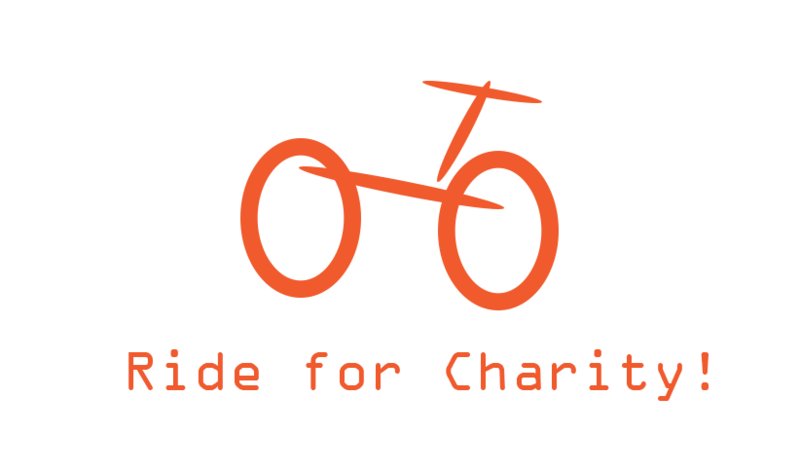 I have committed to participating in the Bike4Kef bikeathon on 4th May 2015, riding 100km from Cambridge back to London to raise much-needed funds for Kef, and I would really appreciate your support! Kef is a London-based non-profit, voluntary organisation dedicated to offering friendship and fun to children, teens, and young adults with special needs and disabilities throughout the UK. Kef was founded in 2006 and has grown from four children to over 50! Kef offers after-school and Sunday activities, residential weekends and summer and winter camps. As Kef grows and develops, so does its budget! 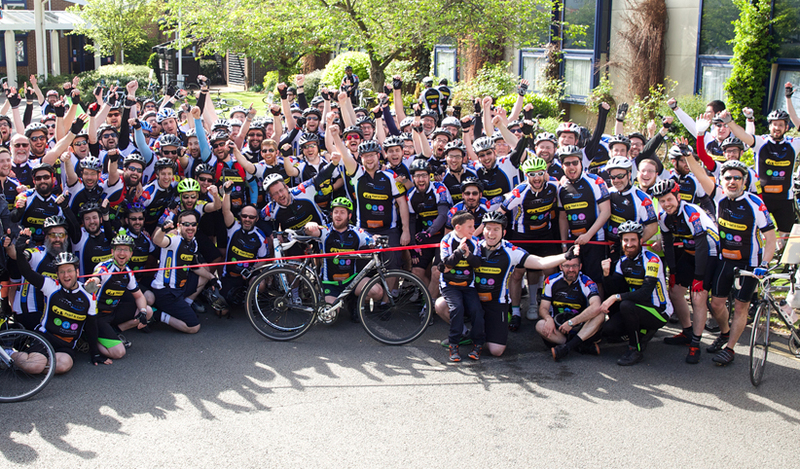 Last year, the Bike4Kef bikeathon was launched, with 72 riders who raised just under £150,000.00, which enabled Kef to secure a state-of-the-art, purpose-built, disabled-accessible campus for its summer camp. It has also been able to further develop the programmes it runs during the year, with major development of its Sunday programme, and the launch of a weekly swimming club, all heavily subsidised. All monies raised through this exciting, essential venture will help enormously towards covering the rising costs that Kef is facing. To find out more about Kef, please visit its website at www.kefkids.org, and for more information about the bikeathon, please visit our newly launched, dedicated website at www.bike4kef.org. Please visit my personal fundraising page at http://www.kefkids.org/bike4kef/rider/57/moishe%20dov-strom and help me to reach my personal fundraising target of £1000.00.